Vestas has won its first V150-4.2 MW wind power order in Southeast Asia for a wind farm in Vietnam with an undisclosed foreigner investor. Featuring the V150-4.2 MW wind turbine, one of the highest producing low-wind turbines in the industry, this project delivers a very competitive cost of energy for the customer. 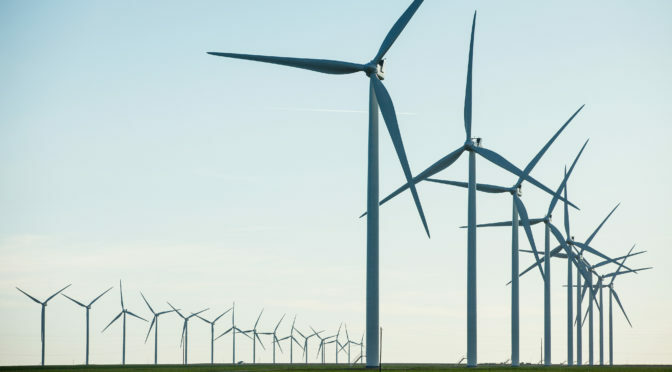 This 42 MW order includes supply and installation of 10 V150-4.2 MW wind turbines as well as a ten-year AOM 5000 energy-based service agreement, both of which contribute to an attractive cost of energy and a solid business case. This is Vestas’ fifth project in Vietnam and the first that includes a supply and installation scope. By providing supply and installation to the customer, Vestas will be de-risking the project through eliminating the need for the customer to manage different installation suppliers and contractors. Additionally, to reduce the overall project cost for the customer, the project team has customised slimmer 105-metre site-specific towers that require less steel. With its past project experience as well as deep understanding of the country, Vestas was able to develop an attractive transportation and logistics solution to deliver what will be the biggest turbines in Vietnam with its 73.7-meter-long blades. “This important win showcases the potential of Vietnam as one of the key Southeast Asian countries to attract investors to grow its wind energy sector”, said Clive Turton, President of Vestas Asia Pacific. “With our in-depth market knowledge, ability to provide customised solutions and our established local presence in Vietnam, Vestas is ready to support the nation’s growing ambition to increase renewable energy sources”. With a coastline of more than 3,000 km and located in the monsoonal climate zone, Vietnam has one of the best wind potentials in Southeast Asia region. Turbine delivery is expected to commence around the last quarter of 2019.